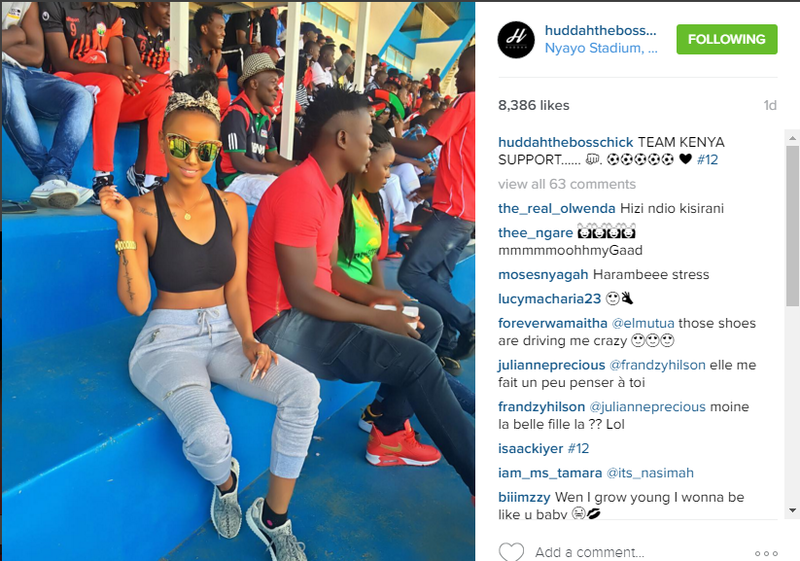 Huddah showed her support for the Kenyan National team this past weekend. 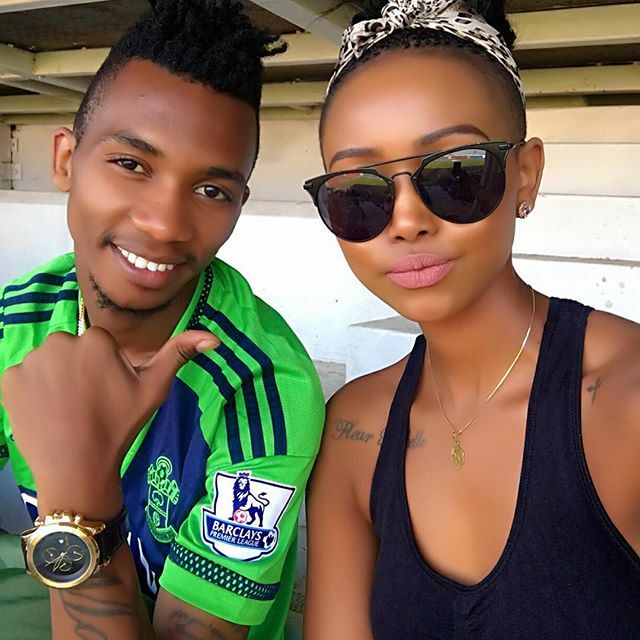 Harambee Stars lost to Guinea-Bissau in the qualifiers of the 2017 Africa Cup of Nations tournament at the weekend, effectively ending Kenya’s dreams of playing in the continent’s premier football competition to be staged in Gabon next year. 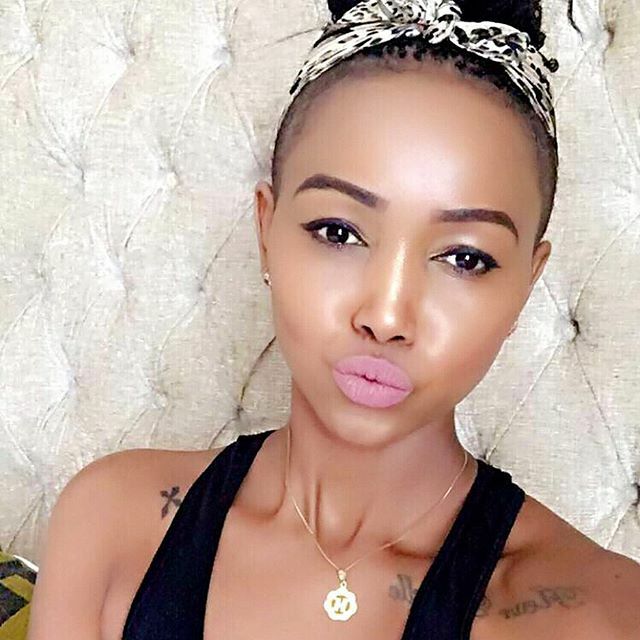 Despite this, Huddah represented for Kenya in great way. The Brazillian Prince is back-Neymar’s comeback!